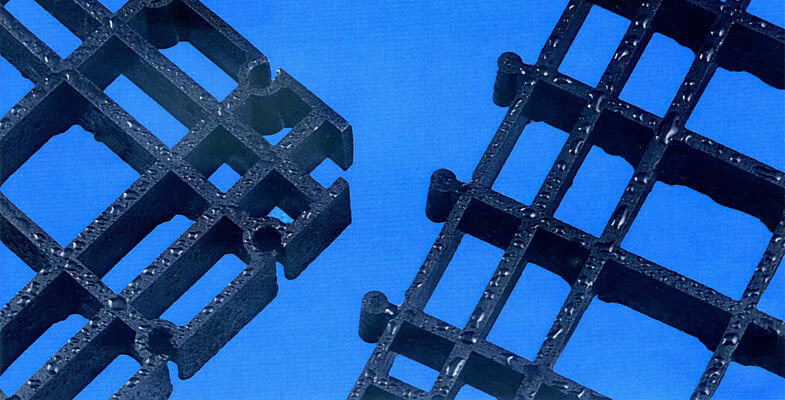 Moulded in isostatic polypropylene, ECO-GRID is grating with a high load-capacity. Its performance is unaffected even if it is continuously bathed in strong acids or bases (such as in the galvanising chemical, tanning and similar industries). 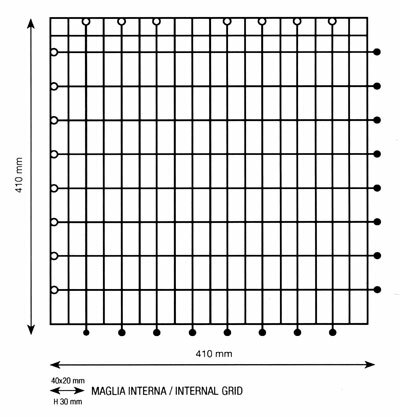 ECO-GRID's walking surface is slip-resistant and is an excellent electrical insulator. As a result meets all specific criteria for accident prevention.